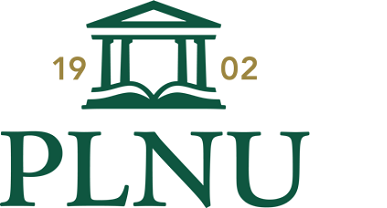 The Info for Faculty page is designed to help connect PLNU full-time and adjunct faculty members with the resources, contact information, and other materials they need most frequently from the library. PLNU Librarians are available to help you with any research questions you may have. PLNU Faculty can contact the library's Research Help Desk via email, chat, text, phone, or in-person with questions. Faculty can also set appointments with their Library Liaison for a more in-depth consultation. 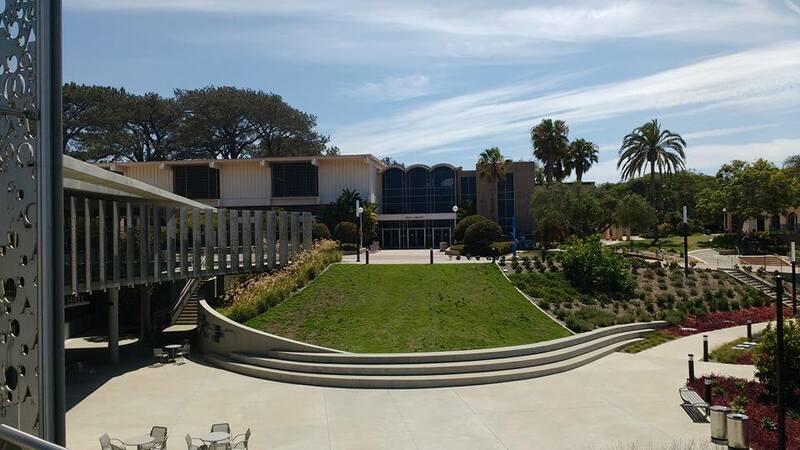 Click here to see a list of Library Liaisons for each department/school at PLNU.